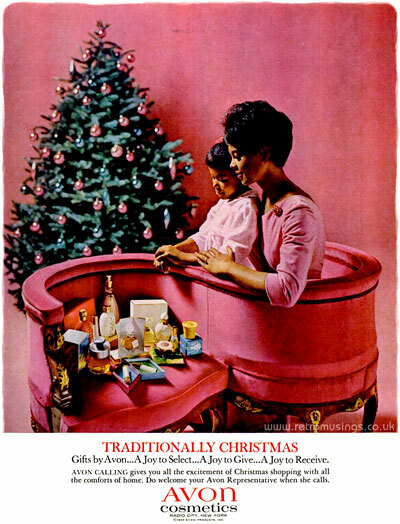 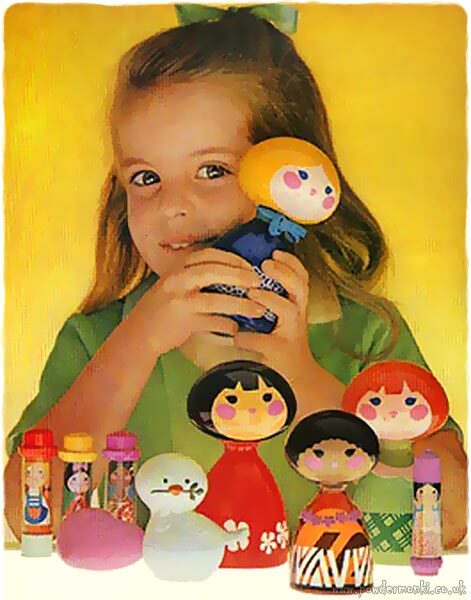 These Christmas adverts for Avon cosmetics date from 1963-69. 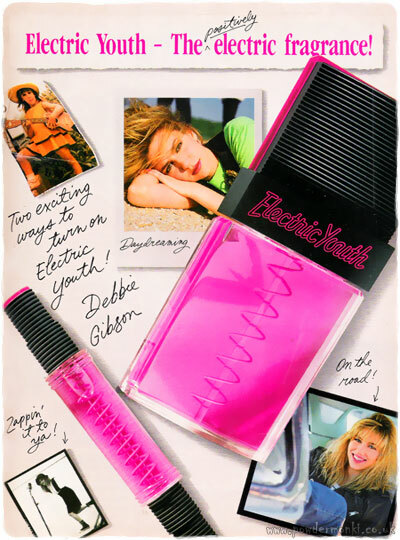 These ads for Debbie Gibson’s “Electric Youth” perfume are from 1989-90. 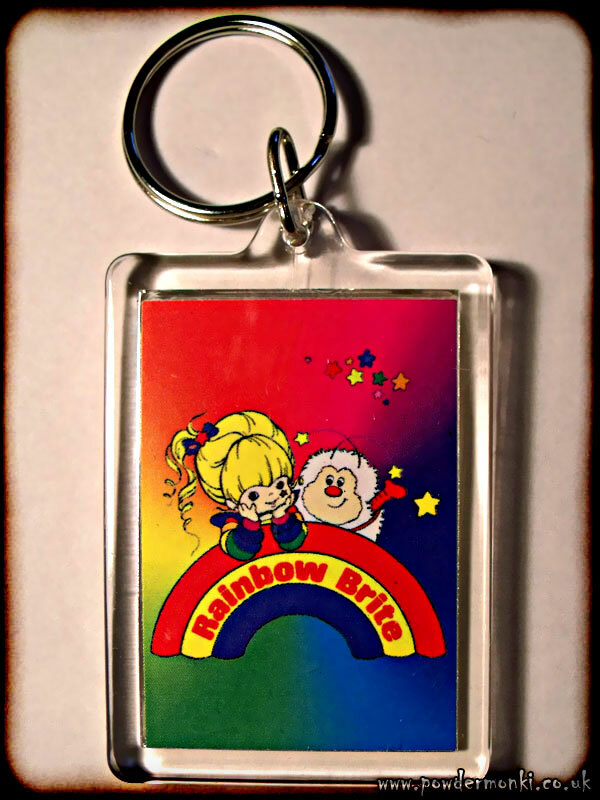 It was produced by Revlon and distributed by Natural Wonder Cosmetics, which Debbie Gibson advertised between 1988-90. 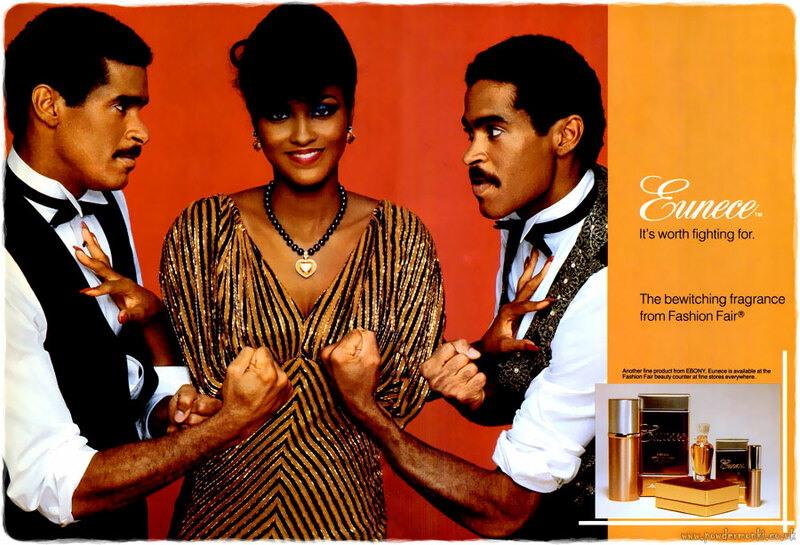 These four ads for Eunece perfume by Fashion Fair are from 1986-87. 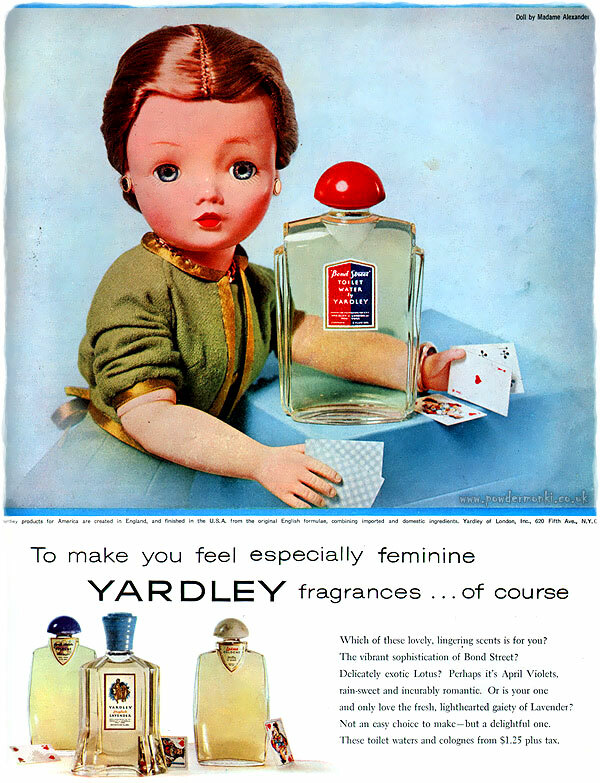 These two chaps were fighting over the same lady for a long time! 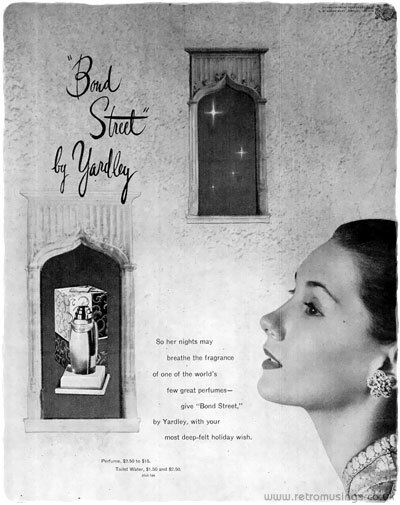 These ads for Yardley’s “English Lavender” perfume date from 1942-48. 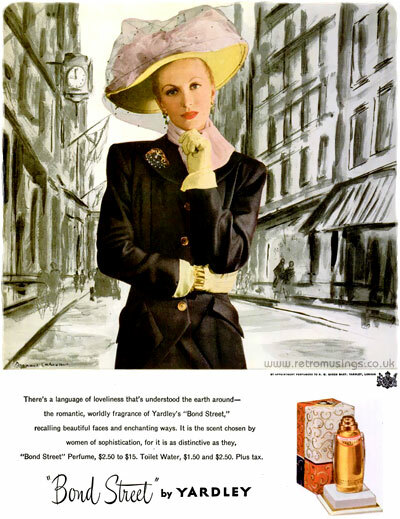 These ads for Yardley’s “Bond Street” perfume date from 1947-48. 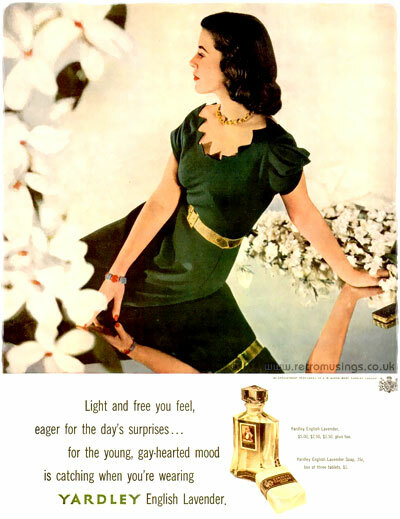 They feature illustrated backgrounds by W K Plummer and Bernard Lamotte.